Carpet cleaners in The Woodlands is always on call for any carpet emergency, or routine cleaning needs. We realize that sometimes disasters happen when you least expect it. The best thing in these kind of situations is to act quickly. We are always ready to alleviate your problems at odd hours of the night, or early in the morning. We can be reached by phone or email at any time. 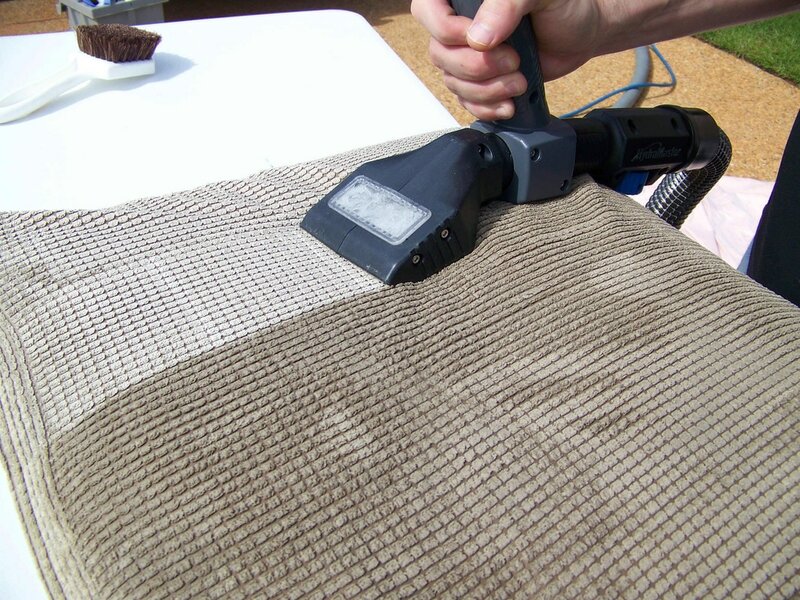 When you need some sort of carpet cleaning by our specialist, get a hold of us. You can email us if you have questions about what things will cost, what our service area is, or other questions about your unique situation. We try to respond as quickly as possible to emails because we realize that people expect a fast and speedy service. You can always call us during business hours, or if you reach us afterwards just simply leave a voicemail. We should generally get back to you in less than 24 hours of leaving the message. If you are curious of what a certain job will cost you can use our free estimate tool on our website. This is great for simple carpet cleaning jobs but if things get a little more complex a phone call will answer your questions better. We can even show up on site for a free estimate service evaluation. We believe this is important because we do not like bills to surprise our customers. If you find yourself wondering what kind of services we provide, what they will cost, or if we can complete these services feel free to call or email at any time. We are good at getting back to our customers because your business and cleaning needs are important to us. Carpet cleaners in The Woodlands, TX can always be reached by email or phone at (832) 791-4210.